Call 651-405-1111 for more product information or e-mail: sales@allamericanrec.com. This is a limited edition style and prices are good only while supplies last! 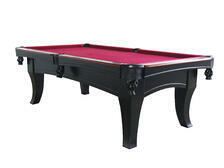 Come in to one of our locations to see all our pool tables in person. Like This Pool Table? Check These Out! All Styles Available in the Twin Cities Area! 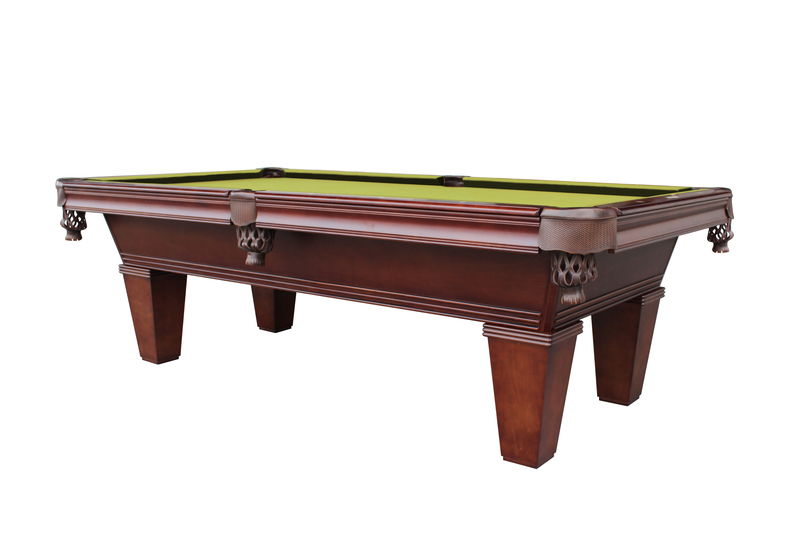 This understated, 8-foot slate pool table retails for $4,049. Take advantage of our low closeout prices today!